The calibration of our HK8 (NIR-H2O-Meter) can be easily done with our Specter 8 software. In order to receive best results of measurements it is very important to do a very good calibration. 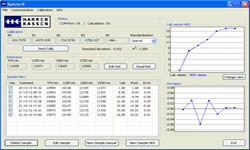 With our Specter 8- software we provide you an excellent tool for the calibration. This software is used for our HK8 NIR-H2O-Meter. 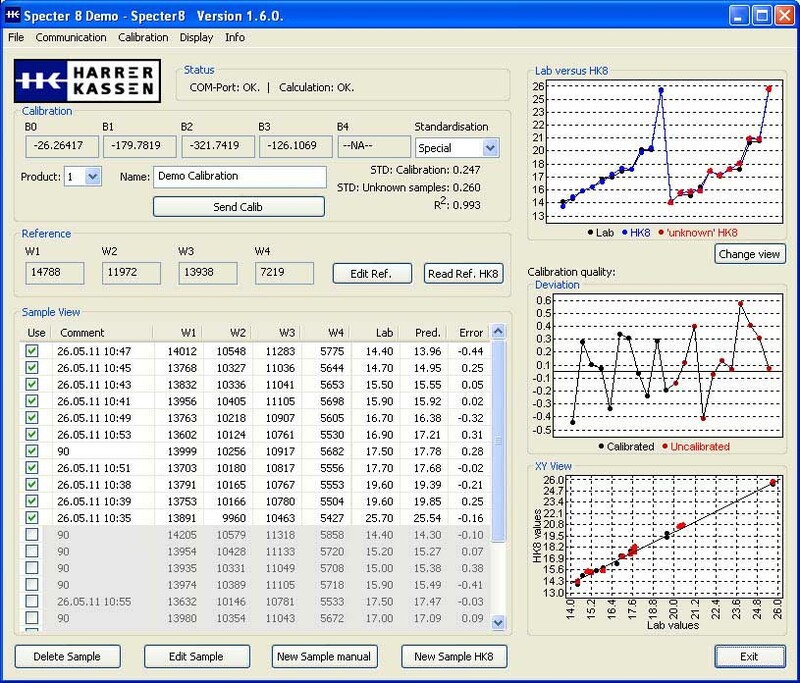 With this software you are able to do all necessary steps to calculate a calibration and send it to the device.